Posted on June 27, 2012 by D.J. The Wednesday after the monster that is the San Diego Comic-Con, I’ll be joining Jim Mahfood and some of the most talented folks at the great Titmouse Animation studio for a signing part at one of my favorite comic shops ever, Meltdown Comics. It’s great to have a story (co-written by Adam P. Knave, illustrated by Vassilis Gogtzilas, and lettered by Jeff Powell) in this snazzy book. Press release below! The best Comic-Con party this year will be on Wednesday, July 18 at 6pm, at the infamous Meltdown Comics (7522 Sunset Blvd., LA, CA 90046). Join the artists of Titmouse Mook 2 and Jim Mahfood as he drops his latest Everybody Loves Tank Girl book. They’ll be signing stuff, eating sausages from the Wien Truck, and generally kicking back after a long weekend in San Diego. 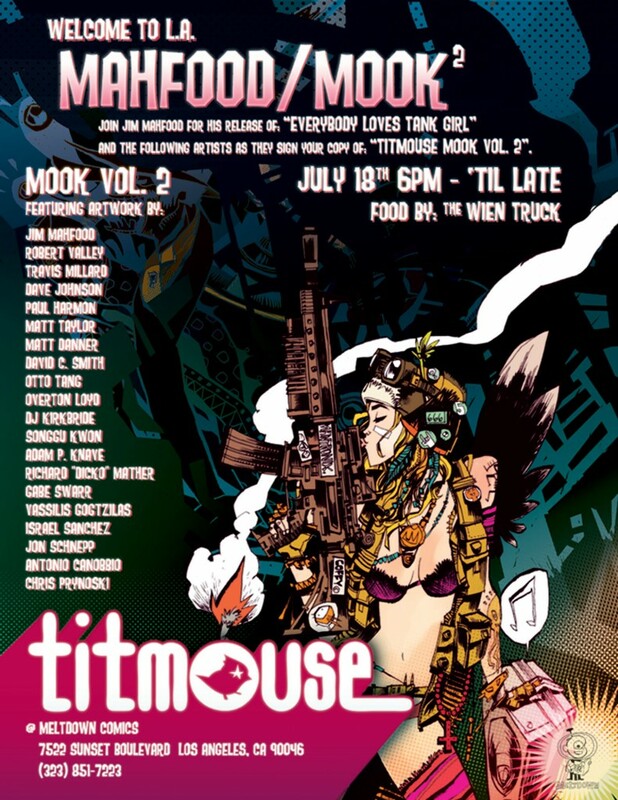 Titmouse Mook Vol 2 Signing Party x Jim Mahfood’s Tank Girl Release Party! What: Welcome to LA after Comic-Con!! Judo. Pizza. Pants. Pizza pants. Movies. Mustaches. Leather. Horseback riding. Comic books. Regular books. Chrome rims. Motorcycles. Television programs. Jumping really high. Bow ties. Corduroy pants. Sofas. Other places to sit. Cowboy boots. These are all cool things. My theory is that life needs more cool things. Oh, burritos and ninjas. So cool. 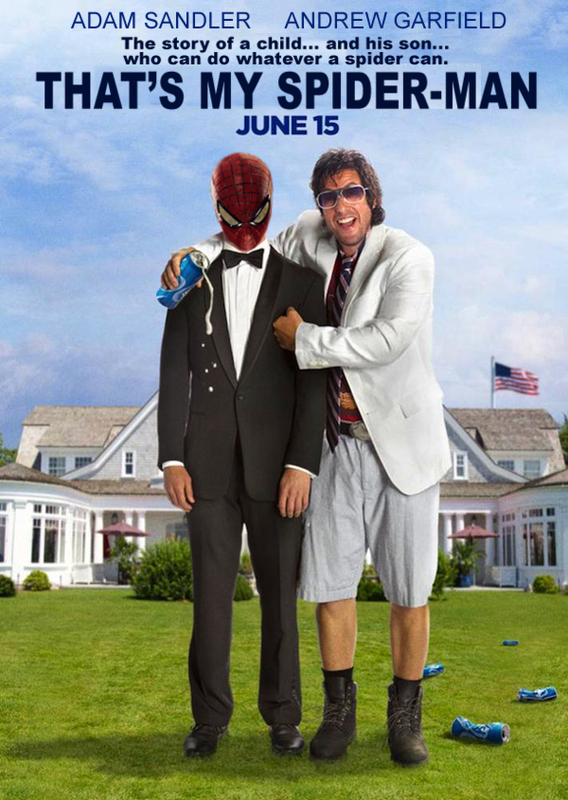 Biggest hit of the summer? Posted on June 24, 2012 by D.J.